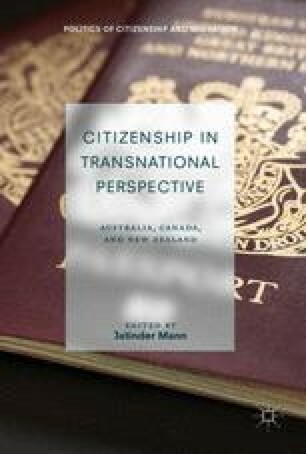 Citizenship is considered an evolving normative good, a relationship between citizen and state that has produced greater degrees of democratic involvement and accountability and of state commitment to citizen well-being, including human rights. Yet for Indigenous peoples, states are fundamentally agents of oppression, maintaining an imposed and illegitimate sovereignty against Indigenous peoples through a colonial settler order legitimated by racist myths and policy. The kinder gentler colonialism of equitable inclusion in state citizenship is definitively incorporation into, not liberation from, the settler state.